Combining technology and modern design, modUrn is becoming the most recognised symbol worldwide to honour life. The modurn (urn and memento) hardware features a range of colours and personalisation options. Combining clean, modern lines to suit contemporary homes. A wonderful opportunity to customise the unique design, creating an Urn or Memento to display as unique as your loved one. 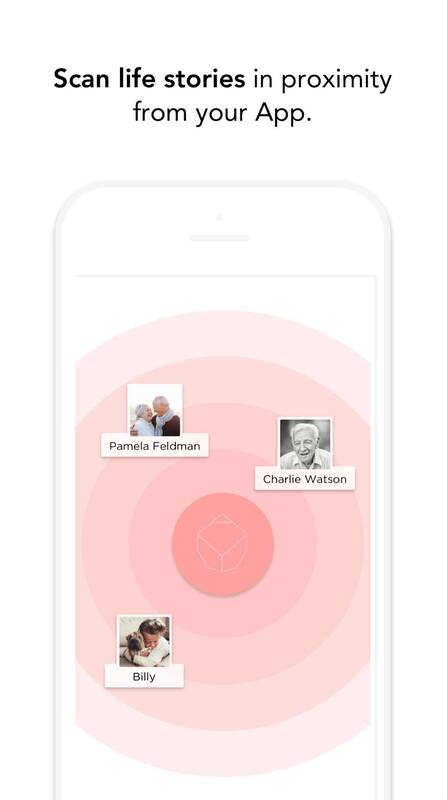 Using built-in Bluetooth beacon technology, the app allows loved ones to access and locate a life story through a proximity beacon, located in the hardware (urn or memento) up to eight meters away, however the private life story information can be accessed from anywhere in the world once a user is invited to join in. 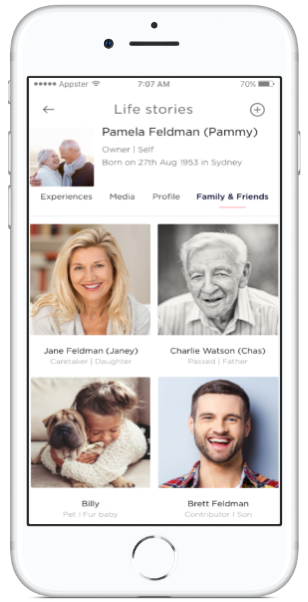 The easy-to-use smartphone and tablet app provides family members and friends with the ability to contribute to the life story, providing deep insight into who the person was, their passions, achievements and life. 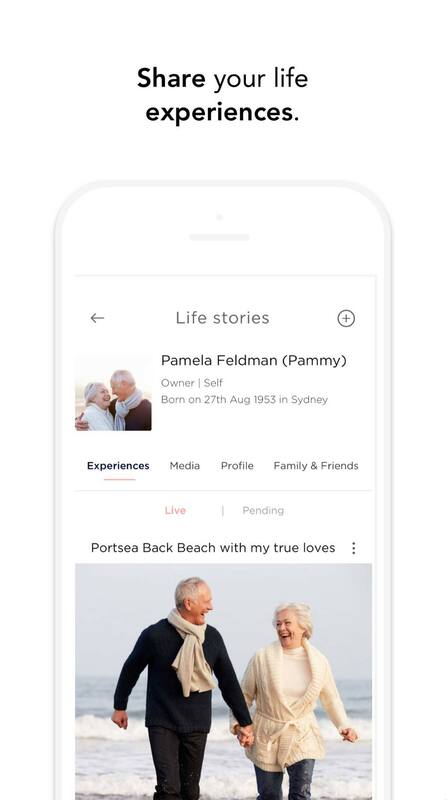 A rich experience timeline enables connected family and friends to reminisce and contribute to moments shared in video, photo and text formats. recording the very essence of a life. 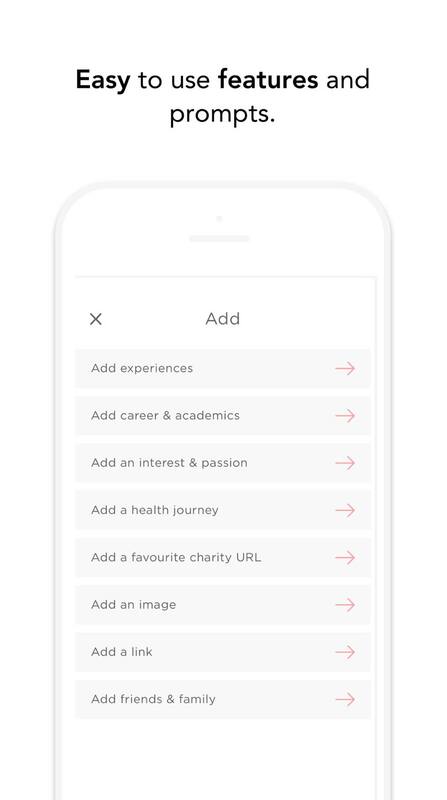 Record passions, interests, school and career life, saving meaningful moments and much more. 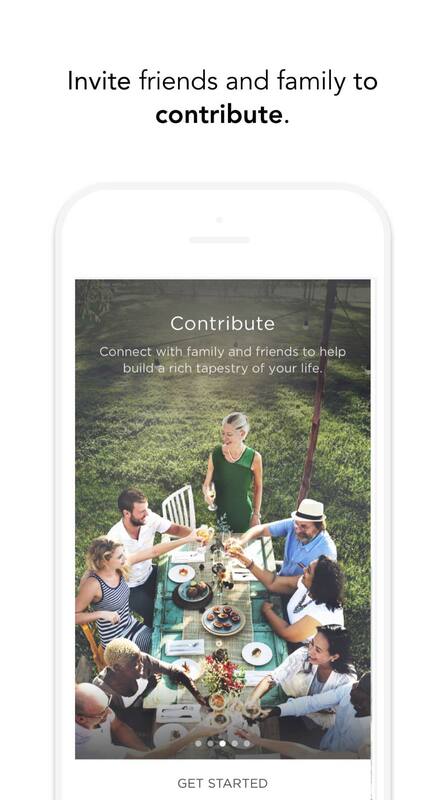 Build a community by adding family and friends to the private and secure group. Creating a supportive network at a time of need. A central place to archive photographs and video links showcasing your life's unique journey. Record as little or as much about your health journey. Including health and treatment updates keeping family and friends informed and record for future generations. 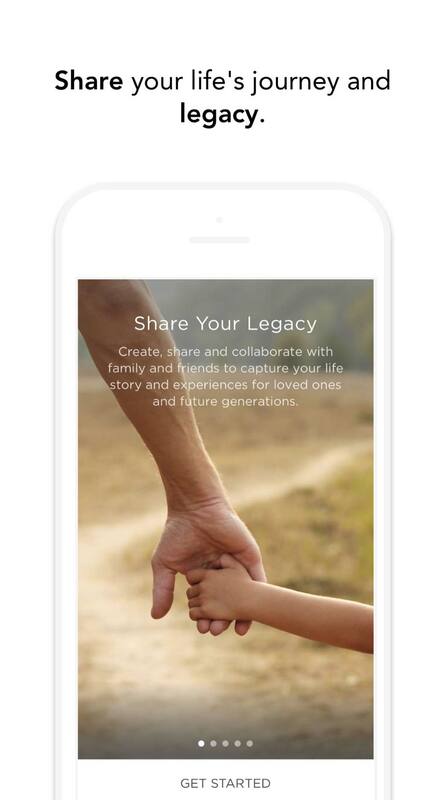 Record a "Living Legacy" - "Words of Wisdom", "Life Hacks", important values and traits to be shared with family and descendants. Family and friends can contribute to form a rich content of stories and experiences of your time together. 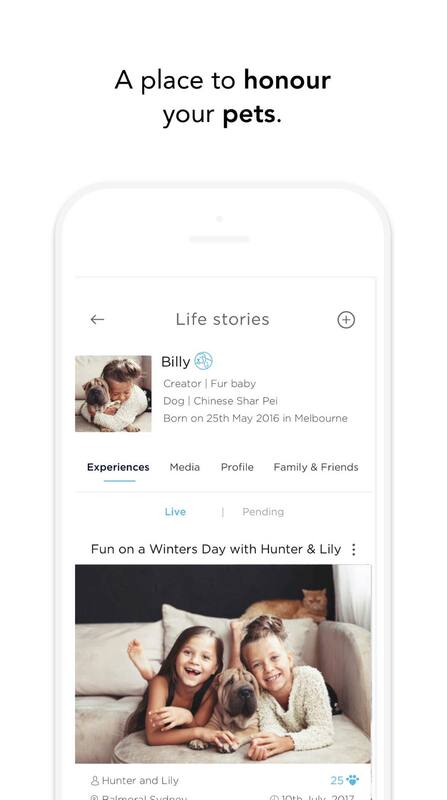 Combining contemporary design with digital technology, the company's all-star Australian development team has created a unique product for end-of-life planning. Whilst our unique Australian Made products are available online. Please contact our Australian Distributor for wholesale enquires and list of resellers. Naturally we have created a unique Pet Urn combining App and Product to store a beloved pet's life story, ashes, photos and video links. We understand that losing a pet can be as difficult as losing a family member. The modUrn pet range is a new way to honour and store your pet's life story. The modUrn collection is a contemporary and thoughtful way to honour a life. 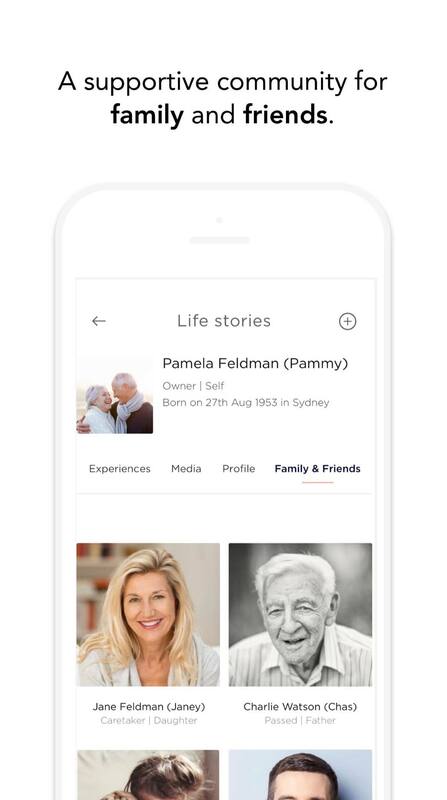 Together with innovative design and technology, families can store and share a loved one's life story, today and for future generations. 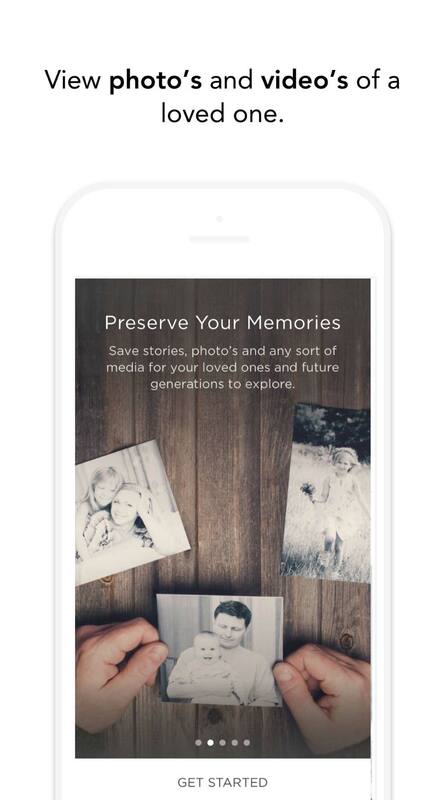 Our products connect families across generations, assist curating your legacy, capture meaningful moments, communicating your story and celebrating life. The Urns and Mementos also act as beacons that can alert your device to a near by loved one or life story. How long is the hosting? Your modUrn Urn or Memento includes a two year Free hosting. After the two year hosting period you will be given the option to digitally save your life story content and/or for those wanting to extend the account a small annual subscription of $5.95 applies. The modUrn App is currently available to use on a variety of handsets and tablets. We are working an a web responsive platform for future release. Does modUrn work on iOS and Android? Yes the modUrn App is a Hybrid App and works with iPhone iOS and Android handsets and tablets.